Or relying on RAID systems, constantly running out of storage space? What would it take to design the ideal storage for pro film/TV/video usage, from acquisition to playout? 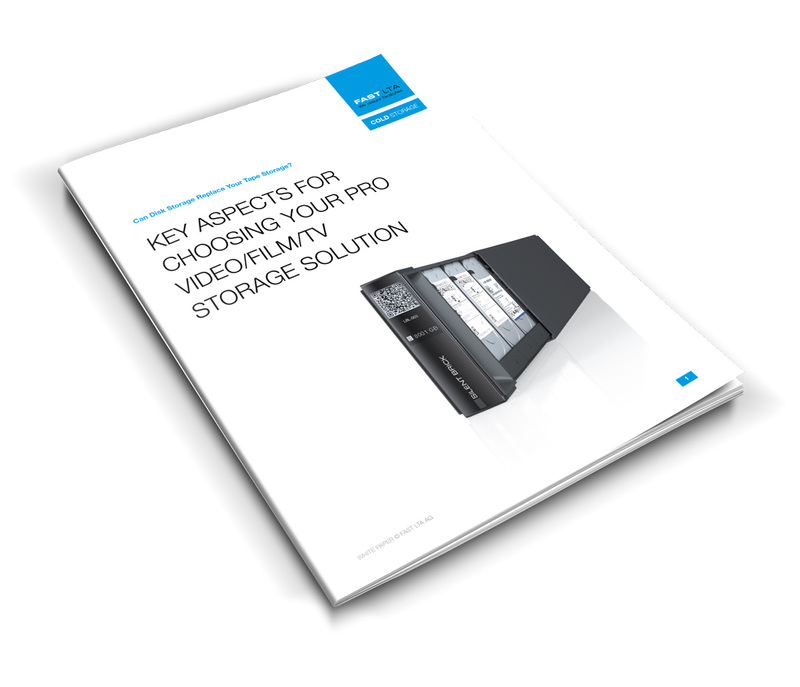 Download our free white paper about KEY ASPECTS FOR CHOSING YOUR PRO VIDEO/FILME/TV STORAGE SOLUTION. In the 1960s, the BBC wiped the original video tape recordings of Doctor Who. The reason was simple: Storage was expensive and limited. The BBC needed the tapes for new programs. Tape is considered being cheap. Moving a tape from A to B is the fastest way to transfer data. Capacity is just a matter of adding more tapes. Complexity, which created a big business for media asset management. 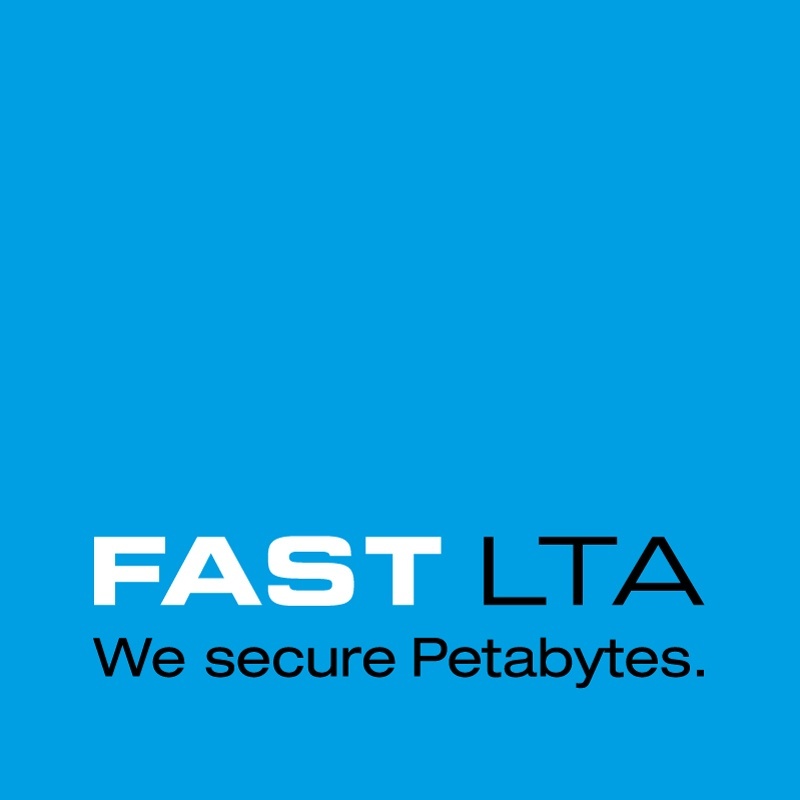 An ideal system for video storage would be fast, secure, scalable, flexible - and still competitive in terms of incremental cost and TCO.